I thought of everything I want to do. I want to be re-elected to the school committee. I want do trapeze school again. I want to start running again. I want to read more. I want to …. I take breathing for granted. I cannot imagine on my wish of things I want to do, breathing would be on it. I also cannot believe I would have to raise money in order to get my wish. 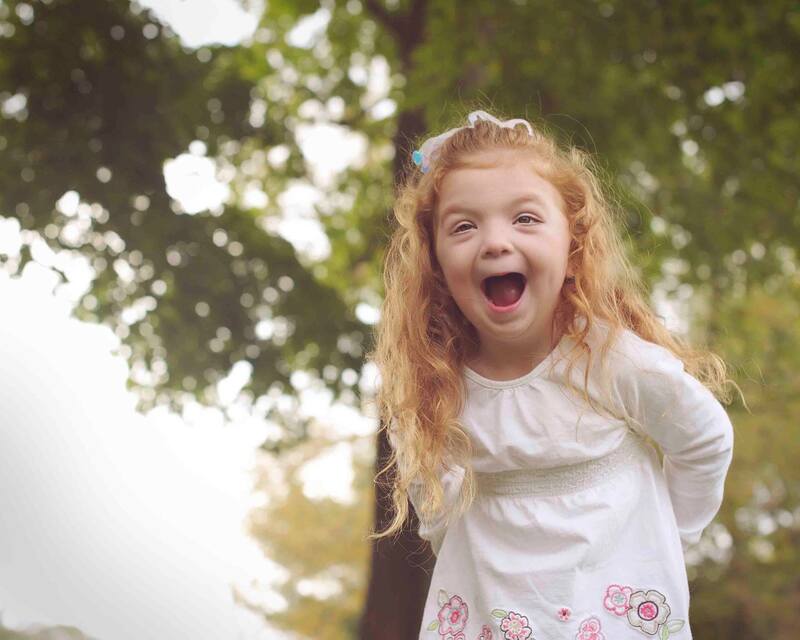 Julia has Cystic Fibrosis, a rare syndrome where most children did not breathe past their teenage years. Thanks to advances in research, treatments, therapies and knowledge children are now living to adulthood. But they need to breathe. In Julia’s case that is a double lung transplant so she can return to college and achieve her dreams. I do not know this young lady or her family. I do know her parent’s struggle to find a way to afford the care their child needs. I have been lucky, Bridget’s healthcare has been able to be managed. We have not faced a medical bill of their magnitude. Julia has been admitted to the hospital since January of this year while she waits a double lung transplant. Hospital bills mount faster than you can imagine. It’s not just hospital bills, though that impact a family. There is the travel to see your child in the hospital. Gas, wear and tear on your vehicle, parking fees. There is the food you are eating out, because you are on the go and the hospital may only provide one meal per parent. There is the loss wages from work. I remember when Bridget was a baby I maybe worked one day a week, sometimes more but then she would be admitted again. I would stay at the hospital with my infant and no sick pay left to cover lost wages. There was no longer any vacation pay or sick time and very little pay as my hours were so sporadic. Having a child with a rare disease takes every ounce of emotional and financial resource a parent has saved. Please consider donating to one family’s need. To put this in perspective, donate what a co-pay would be to take your child to the doctor. Now imagine, like Bridget, your child has 15 doctors and a deductible for every hospitalization. No imagine how many days of pay you would lose every time you had to take your child to the doctor. Whatever you can provide to help defray those costs I am sure would be welcomed by Julia’s family. Help them grant Julia’s wish… the wish to breathe. So she can achieve her next goal, graduating college. That is what she should want, right? Not to breathe but to live. That is what any parent wants to give their child. Please help them. If you are in the Cape Cod area and like to golf there is a fundraiser set for May 9th. Please visit the Sandwich High School website for more information and to register! To learn more about organ transplants and Julia’s story please visit her page at the Children’s Organ Transplant Association.